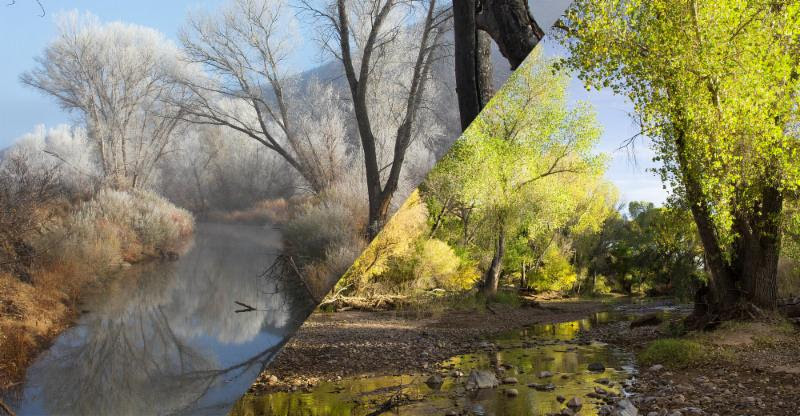 Join wildlife biologist, writer, and photographer, Bob Luce, for Experiencing the San Pedro River: A Fragile Oasis in the Desert at the Sierra Vista Public Library on Tuesday, April 2, from 1:00 to 2:00 p.m. This free presentation is part of the Henry F. Hauser Museum's Amazing Arizona Speaker Series. Luce will present images of the spectacular scenery along the San Pedro River during monsoon, winter, and fall seasons; share some of the many native birds, mammals, reptiles, and amphibians that inhabit the riparian area along the river; and discuss the impacts of human influences on the river.